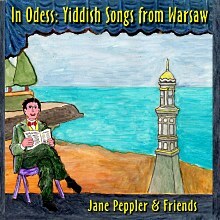 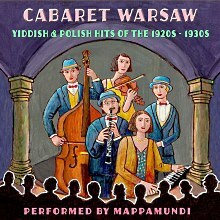 I've been keeping a blog called Polish Jewish Cabaret for quite some time as I've been researching Yiddish music from Warsaw between the wars. 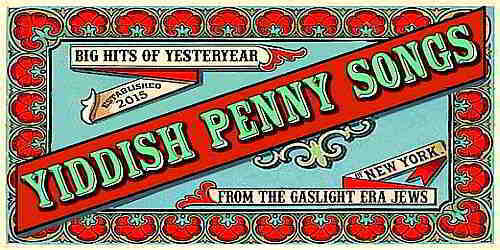 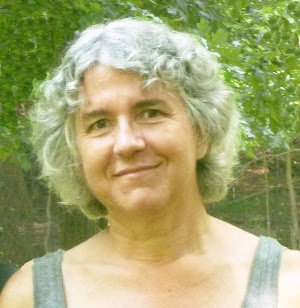 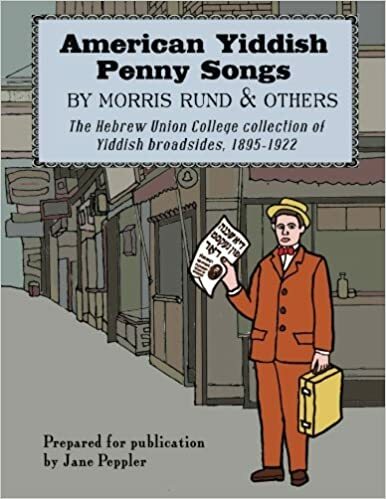 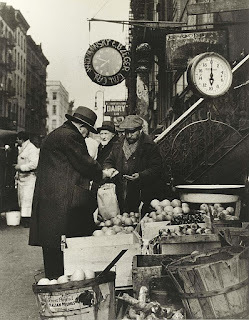 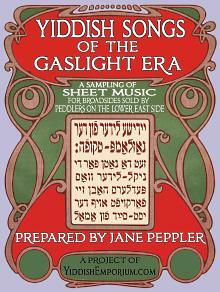 Now, though, I'm moving on to a new project, an examination of Yiddish songsheets (broadsides) peddled on the streets of the Lower East Side around the turn of the 20th century, so I thought a new blog was called for. 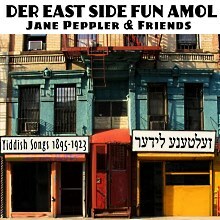 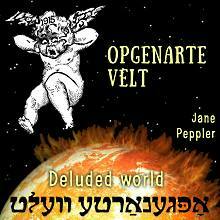 The world of the lower east side: that's the world THIS song is about. 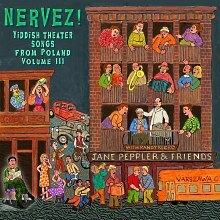 So here's our recording, straight from my living room! 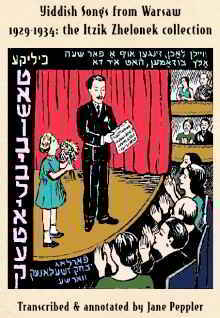 Written by Alexander Olshanetsky and Jacob Jacobs, it was debuted by Aaron Lebedeff and Leo Fuchs at the Public Theater. 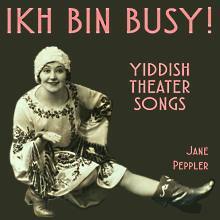 As usual there are many spellings, which makes it hard to search for the song. 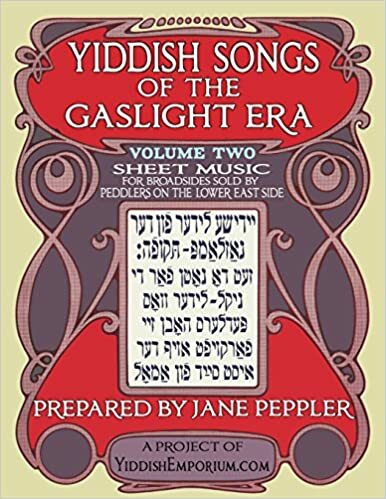 One extant recording is Ikh Benk Nokh Der East Side Fin Amul and the sheet music pianist Aviva Enoch and I worked from has Ikh ben noch der East Side fin a muhl on the sheet music itself and Ikh benk noch der East Side fun amuhl in the table of contents. 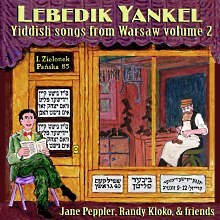 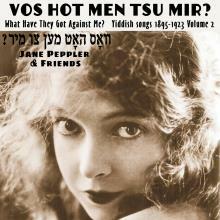 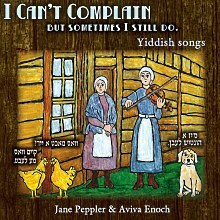 If you don't know why I'm sharing this information, you haven't been searching very successfully for Yiddish songs online!